1927 – joined Union Castle Line for eight years. Was then accepted for a short service commission with the Royal Air Force. After training posted to Number 74 Squadron, the famed “Tiger”, on 20th November 1936. 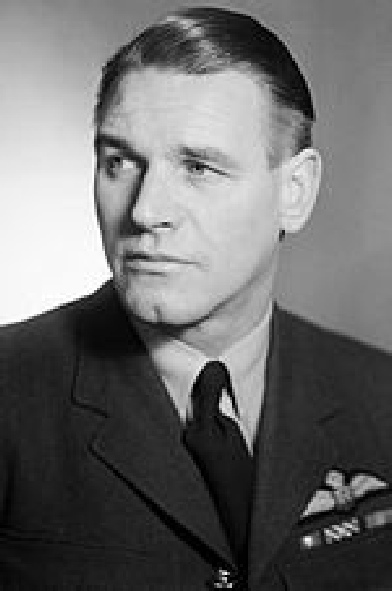 In less than fifteen months, during World War 2, “Sailor Malan” rose from a little known flight commander in a Spitfire Squadron to Britain’s Premier Fighter Pilot and Wing Leader. After the war he returned to South Africa, joined Anglo American becoming private and political secretary to Mr Harry Oppenheimer. In 1950 he was asked to become the National President of the war veterans torch commando. Died 17th September 1963 of Parkinson’s Disease.